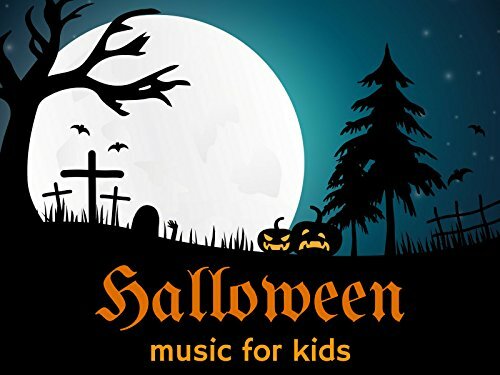 A collection of spooky Halloween music for kids. Just perfect trick or treat door music or halloween party music. The music is eerie but not too scary.